Representing dedication, fitness, and happiness. Rebecca Jackson began circuit racing in 2011, achieving five podiums incl a win in the 2nd season. 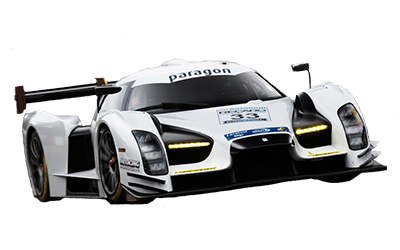 One of her greatest works is the Project Le Mans launched in 2013, her four-year plan to join the most prestigious endurance race in the world. 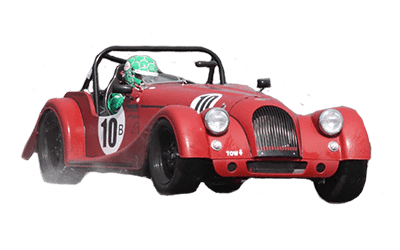 Rebecca can be found on major channels such as Sky News discussing current motoring issues and has work published in GQ Magazine, Auto Express and The Sunday Times. She holds a Guinness World Record for the most number of countries visited on one tank of fuel, in conjunction with Audi and RAC. 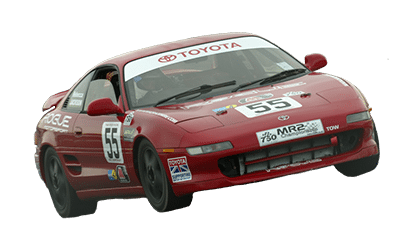 After self-starting a used car sales business in 2007, Rebecca was able to embark on a racing career, success began with 5 podiums in her second season of competing in the Porsche 924 Championship. She then stepped up to race a Porsche Boxster in line with Project Le Mans, her four-year plan to race at the BRSCC Production Porsche Boxster Championship. 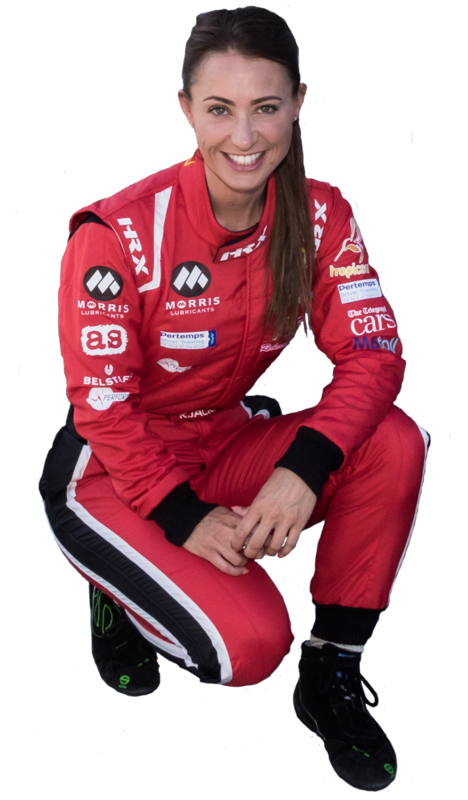 In 2016, she competed in The European GT Series in a KTM X-Bow GT4 run, finishing in 3rd place in the Reiter Young Stars Championship. 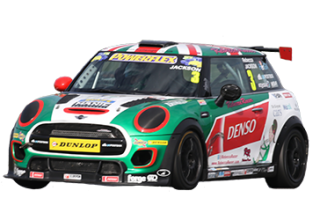 In 2017, Rebecca competed in a full season of MINI CHALLENGE and plans to take part in the Dubai 24-Hour. To accompany an already busy schedule, she can also be found on ITV4 presenting I Want That Car, guest appearances on Fifth Gear, live hosting for Goodwood and after-dinner-speeches, as well as co-starring in a new show on CBBC called “Ali A’s Superchargers”. This complements her role as Michelin Inspirational Woman, which she was awarded in 2012, 2013, and 2014; inspiring young ladies to fulfil their dreams and achieve their goals. 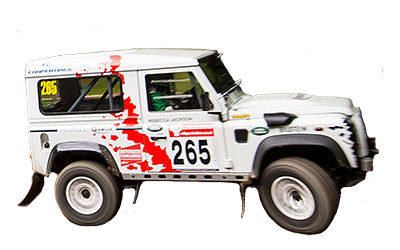 She is also a charity Ambassador for the Charity Fuel Card, SMART RISK and a patron for the Help the Heroes 4x4 European Rally. 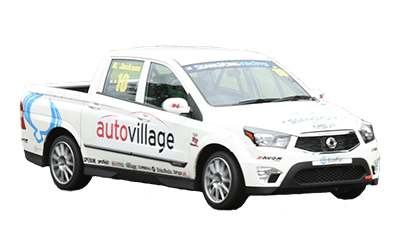 British Racing Driver and TV Presenter Rebecca Jackson was determined to compete at the prestigious ‘Le Mans 24 hour’ endurance race, respected as one of the toughest races that exist. Rebecca had her eye on racing at Le Mans since an early age and this was fortified after spectating at the event as a guest of Michelin. 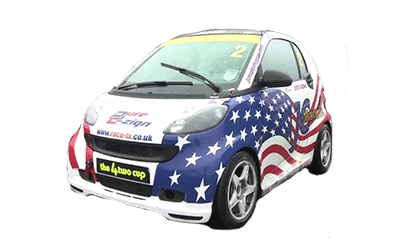 The glamorous female racing driver and TV presenter engineered a four-year plan to progress through various different championships and series up to GT racing and eventually the highly prestigious ‘Le Mans 24 hour’ endurance race. In her second season of racing, she achieved 5 podiums in the fiercely competitive BRSCC Porsche 924 Championship including a race victory. 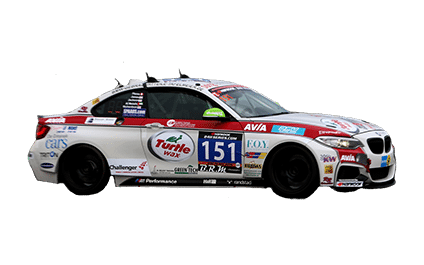 In line with her plan, after winning the BRSCC Production Boxster Championship in 2013, she then went on to compete in longer races with the 750mc in the Cartek Roadsports Endurance Series backed by Turtle Wax. In the same year, Team Turtle Wax also won its class at The Birkett 6 Hour Relay Race. In 2015, Rebecca competed in the Bute Motorsport GT Cup Championship behind the wheel of a factory built Porsche 911 Cup Car, still backed by Turtle Wax and sharing the drive with Kent-based Mike Sellar, mastering the art of handling a 911 with over 440bhp and no driver aids! This amongst her other experience has earned the reputation as a fast but safe pair of hands for any motor racing car. 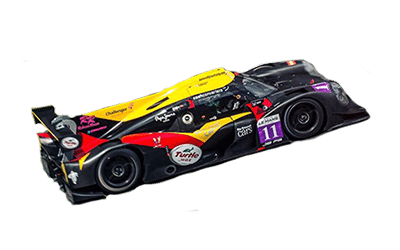 Last year Rebecca was one of a selected number of talented drivers competing in SRO's European GT Series in a KTM, and Reiter Engineering developed GT4 car with carbon fibre monocoque chassis. This was another huge step up toward the final goal and another fantastic year with the household car care brand, Turtle Wax. Rebecca finished 3rd in the Reiter Young Stars Championship. Rebecca's ‘Project Le Mans’ has attracted a volley of interest from the international press and has been very well documented now and over the last three and a half years through, press, TV and social media. 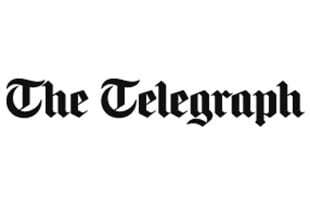 Her most popular title documenting the journey is The Telegraph. This is important as in addition to her objectives of competing at the Le Mans 24 hour endurance race she also has peripheral endeavours. She intends to use the press profile that ‘Project Le Mans’ is attracting to promote awareness for Breast Cancer Research. She has also pledged 100% of the profits, made through sales of selected commissioned merchandising, to be donated to charities that devote their efforts in getting vulnerable and homeless children off the streets and educating them in a stable environment. Funds will be raised for Instituto Ayrton Senna. Rebecca was determined to compete at Le Mans and last year she proved successful in that mission. Project Le Mans was her 4-year plan and reached that goal in 2016. She has used this project to act as an inspiration to young people, men, and women in whatever their aspirations in life are. Rebecca truly believes that with the right level of diligence commitment, belief, and of course a little luck, anyone can achieve their ambitions. After all, she was a Michelin Inspirational Woman 2012, 2013, and 2014. 5 Podiums in just the second season of racing including a win. 2016 Selected for Reiter Young Stars programme and finished 3rd. Please fill out the form below to request a media interview with Rebecca.